Public research, hosted by universities and funded by national research foundations, aims to bring small and large benefits to society. When the research methods rely on data or other contributions that are generated from human participants, animals, and the environment, the research carries an inherent ethical challenge to produce benefits that outweigh the risks or harms that might be produced by the research. Employing empathy, research ethics reviewers consider the impact of the proposed research from the perspective of those most affected by the research methods. The research ethics review model is a structured framework that universities and other public institutions use to ensure that public research is grounded in dialogue and in thorough assessment of risk and benefit. Regrettably, national and international guidelines for ethical research involving human participants have developed in retrospect, after tragic incidents of harm and negligence. With this retrospective development, the research ethics review approach provides a framework for assessing past harms, and aims to prevent potential research abuses. Emily Carr University has employed a formal research ethics review structure since 2009. In this setting, emergent forms of creative practice-based research in art and design present new challenges in the application of research ethics guidelines. This presentation will briefly review how research ethics structures have evolved, and how their application to emergent research methods challenge both research traditions and future directions for ethical review of creative research methodologies. 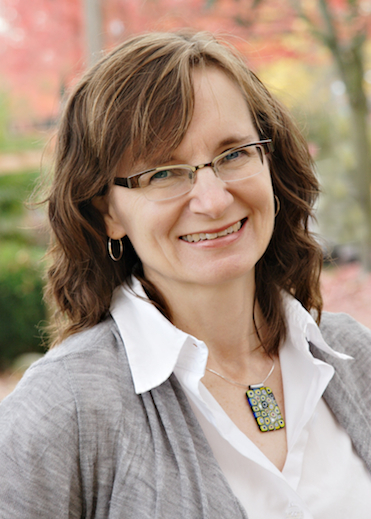 Lois Klassen has coordinated the Emily Carr University Research Ethics Board since 2011. She has been active in participatory art making, writing and research for many years. Her thesis project, Word Finding (2011), for the MAA (Visual Art) program at Emily Carr University employed community video production in elder financial abuse awareness. She is a community reviewer for the Clinical Research Ethics Board at UBC. A former Occupational Therapist, she has worked for community health providers and has served on the boards of arts organizations in Manitoba and British Columbia.